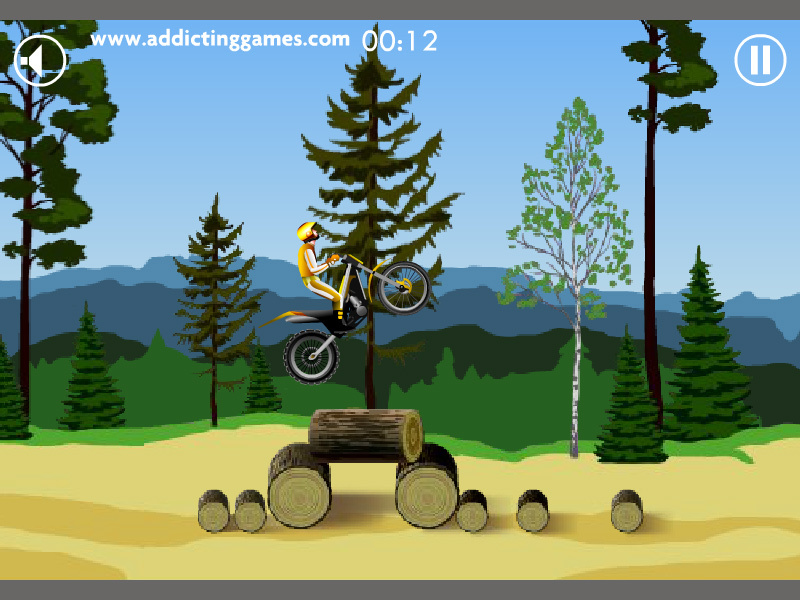 "Dirt Bike" is a small online game about the Off-road sport. Use arrow keys to control the motor and avoid turnover left or right. Free online game. Sports learning game. How to play Dirt Bike. 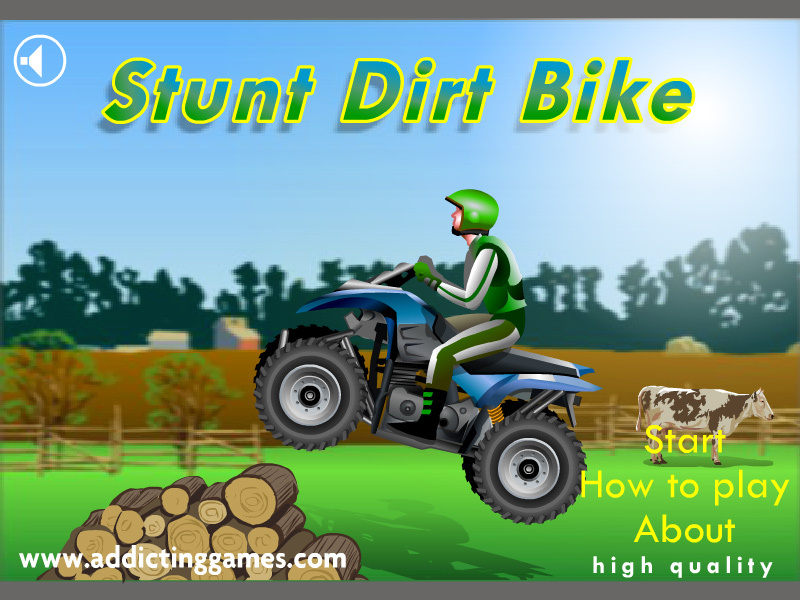 This is a classic sport game made by addictinggames.com. Use left, right, up and down arrow to control the motorcycle. Detailed rules of the real dirt bike sport are described in the Class subjects section. Know the dirt bike sport. Class subject: Dirt Bike Sport.